I wrote a post on the importance of crafting a norms of conduct. In the post I also described an approach you can use to come up with a norms of conduct. I recently witnessed a leaner version of doing a norms of conduct using the concept of red cards, yellow cards and green cards! This approach focusses on the most important of all values… TRUST. 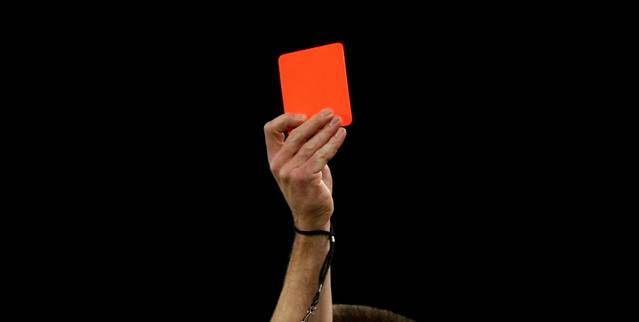 A red card means totally unacceptable and therefore trust is broken. Do not do this!!! 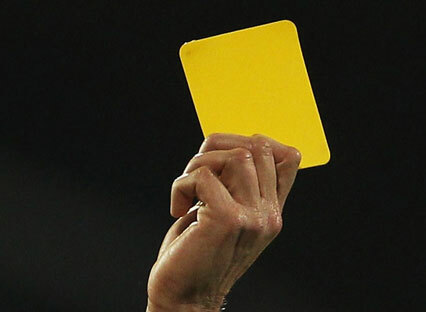 A yellow card means pretty bad and trust is damaged. If you do this it is costly for me! 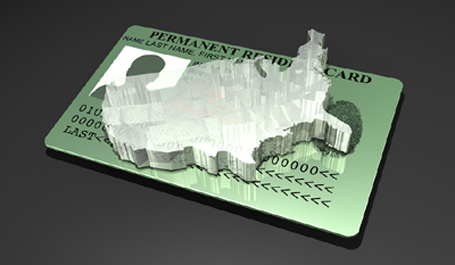 Green card means great that is the way I like to see things. Please do this! Then ask each member to put his stickies at the red, yellow or green cards and explain what they mean. Use affinity diagramming along the way. Finish the session with a group discussion writing down the top red, top yellow and top green stickies. There you are, first version of the norm of conduct done.